Manchester United have reportedly put Newcastle off a January transfer move for Luke Shaw as their £20million asking price is too high. The England international has struggled for playing time at Old Trafford under Jose Mourinho, but it still seems the Red Devils don’t want to lose him on the cheap. Newcastle had emerged as suitors for Shaw, but it seems they’re not keen on paying £20m for him at this stage, while a loan move has also been ruled out, according to the Sun. 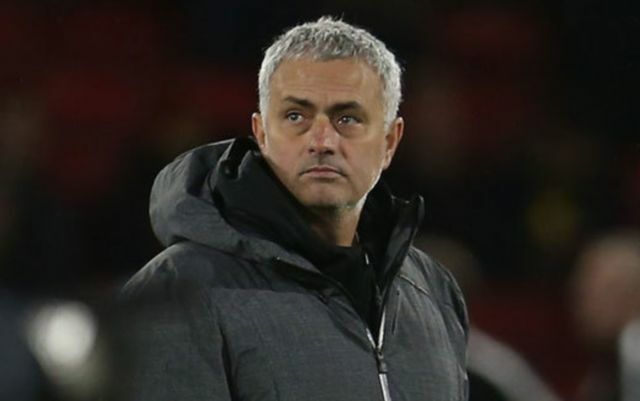 It remains to be seen if Mourinho can succeed in offloading a player clearly not in his plans, with Shaw making just two appearances in all competitions so far this season, and none in the Premier League. Despite being one of the only natural left-backs in the squad, Shaw has not impressed enough to get past Ashley Young in the first-team pecking order. Once regarded as one of the country’s brightest prospects when he joined United from Southampton in 2014, things have really gone downhill for the 22-year-old in recent times. Newcastle could have been a good move for him to get back to playing regularly at the top level, but it now seems he’ll have to wait for another club to pay up for him this winter.